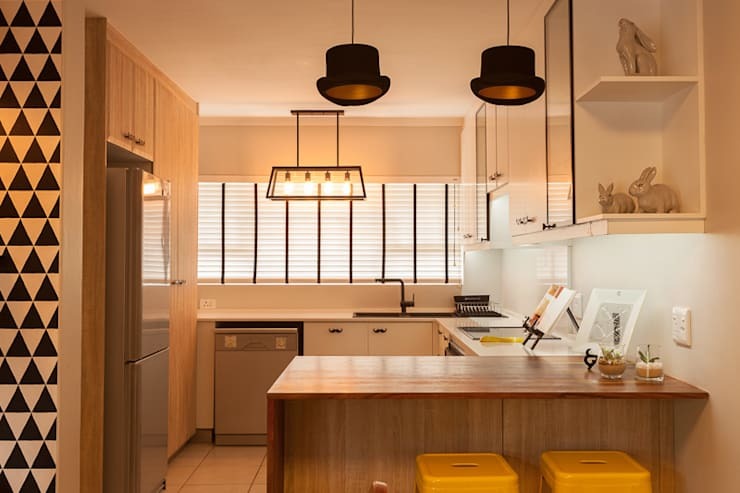 The kitchen is that space of comfort, cosiness and welcoming charm in the home and in this homify feature, we look at 11 small yet smart kitchen design options that are elegant and attractive. 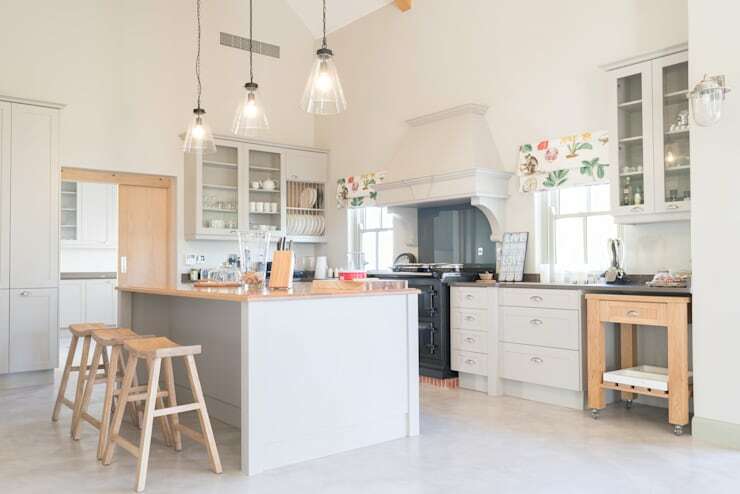 From the vibrant shades to the neutral, these petite kitchens are perfect for any home in the country, suburbs or city. Living in a tiny city apartment? Well, this small setup is an awesome choice for a modern living space. This kitchen is absolutely cute and quaint with its themed features which include top hat lamps and adorable moustache door handles. 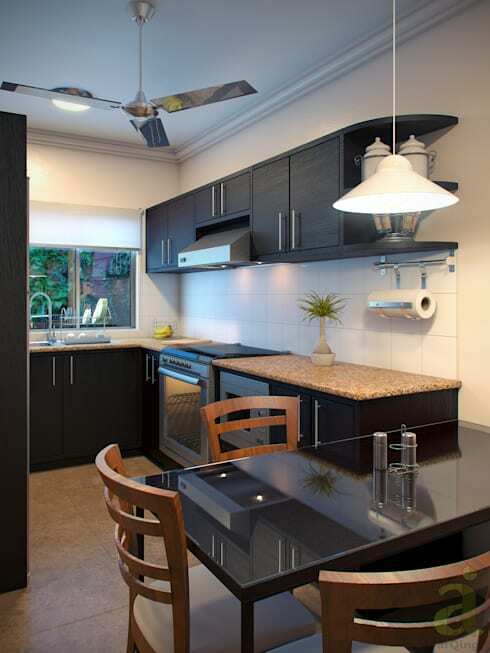 The smaller the kitchen the less space there is for extra frills, so only include the essentials. Opt for a U-shape design and maximise storage. 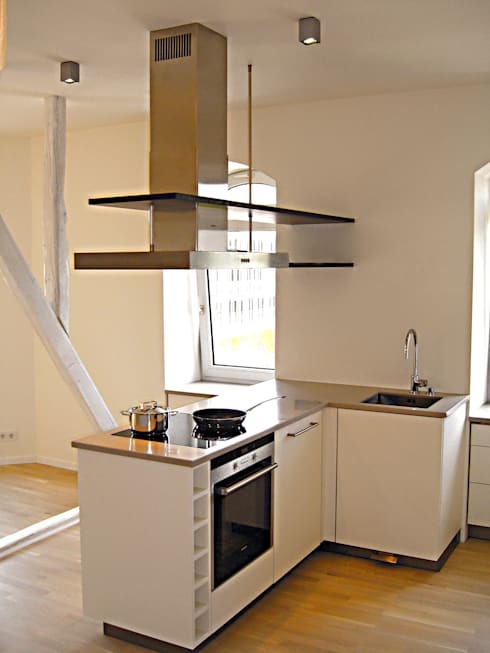 If you live in a refurbished old factory, chances are that your kitchen will include high ceilings and shabby chic detail. 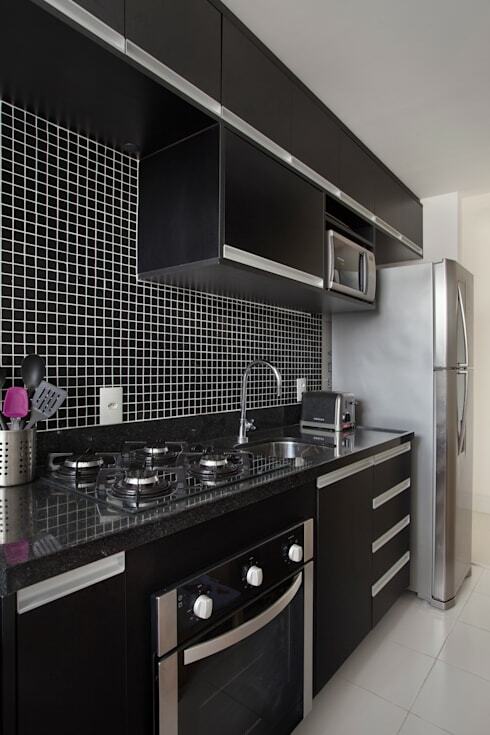 Use that to your advantage for an even more stylish kitchen decor. Simple colours and minimalist detail are the perfect fit for an update on the Mediterranean design. 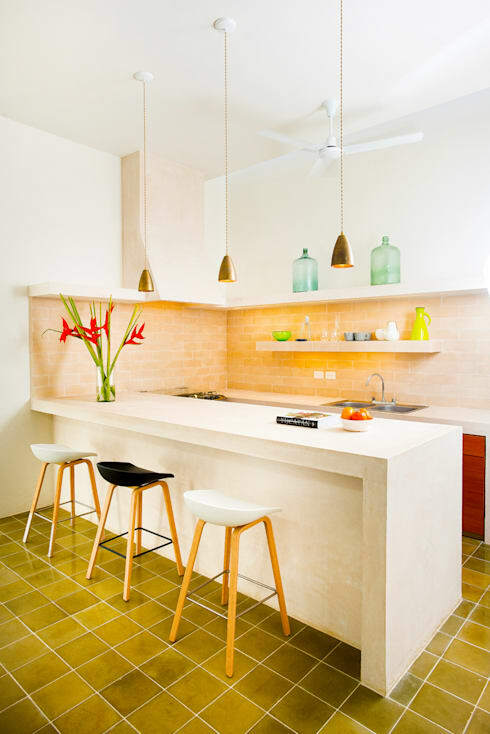 There's nothing more eye-catching then a vibrant shade or two, especially in your kitchen. 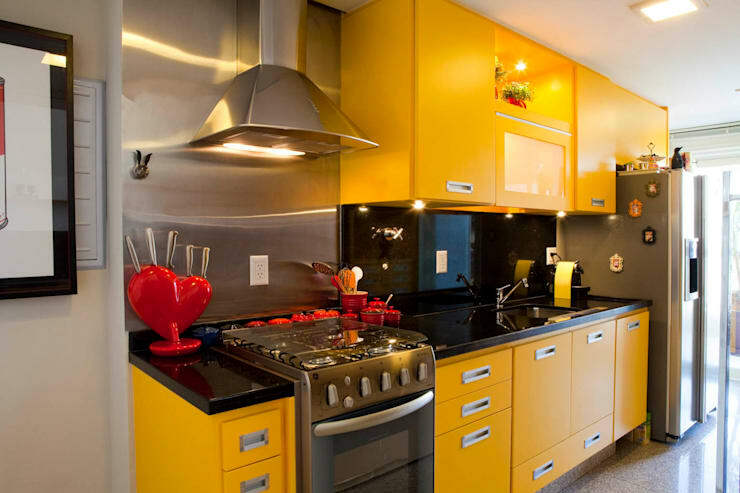 Yellow is a bold choice for some, but it's definitely worth it to create an unforgettable home. 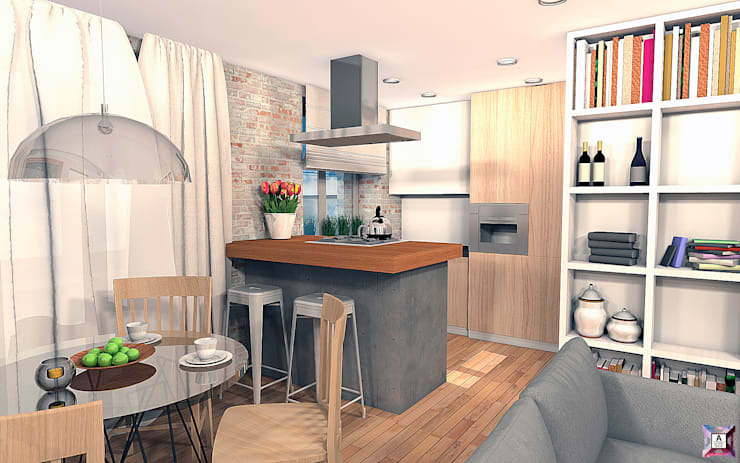 An open planned kitchen and living room with a grey and wood combination is a great contrast to decor. 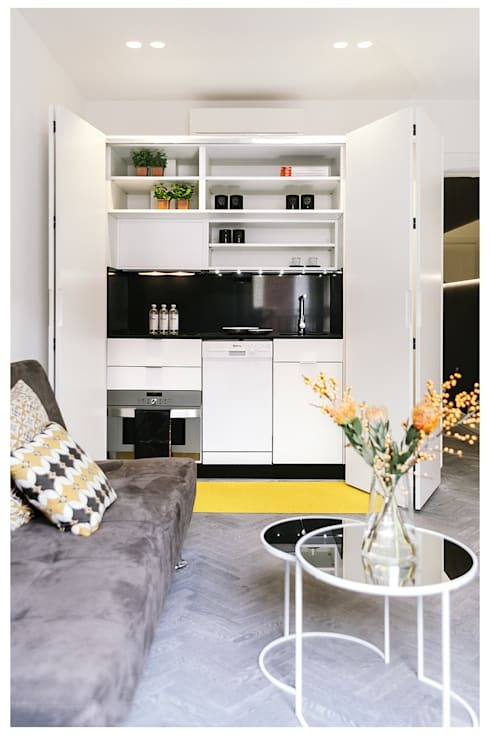 A tiny apartment needs less clutter and furniture to make it stylish, this small kitchen can be stowed away to make your home look tidier in no time. 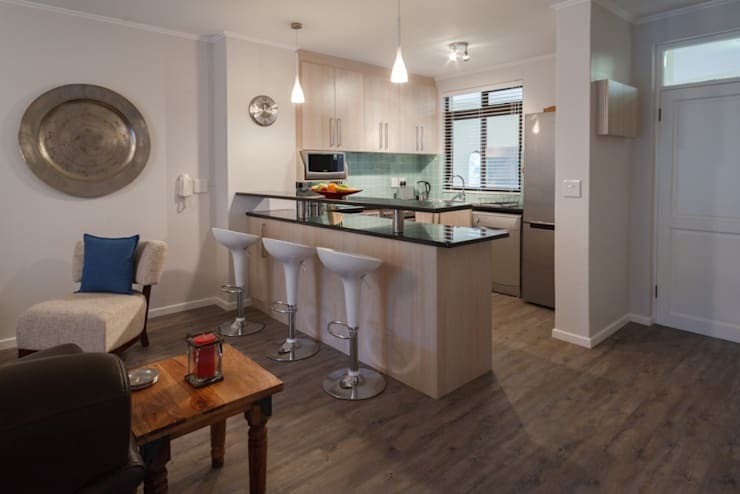 Include an informal dining area in your small kitchen, which will come in handy especially if you don't have a dining table. There's nothing more sleek and sophisticated then monochrome detail to enhance and upgrade your kitchen, regardless of its size. 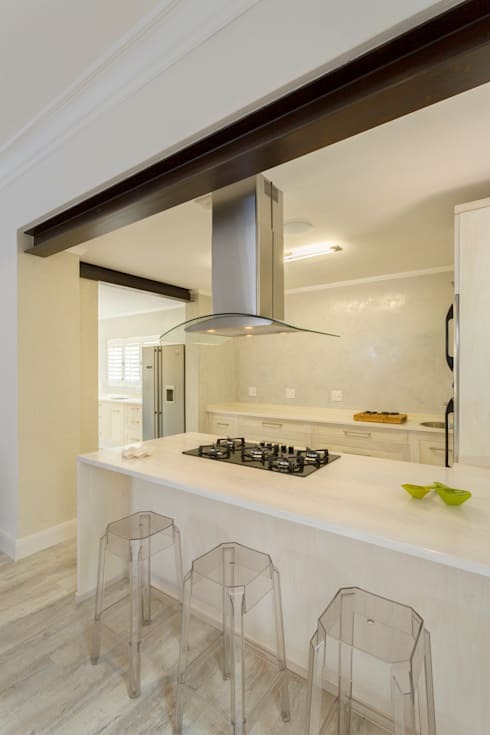 How about these 8 tips for a stylish yet affordable modern kitchen? Which kitchen idea do you love most?